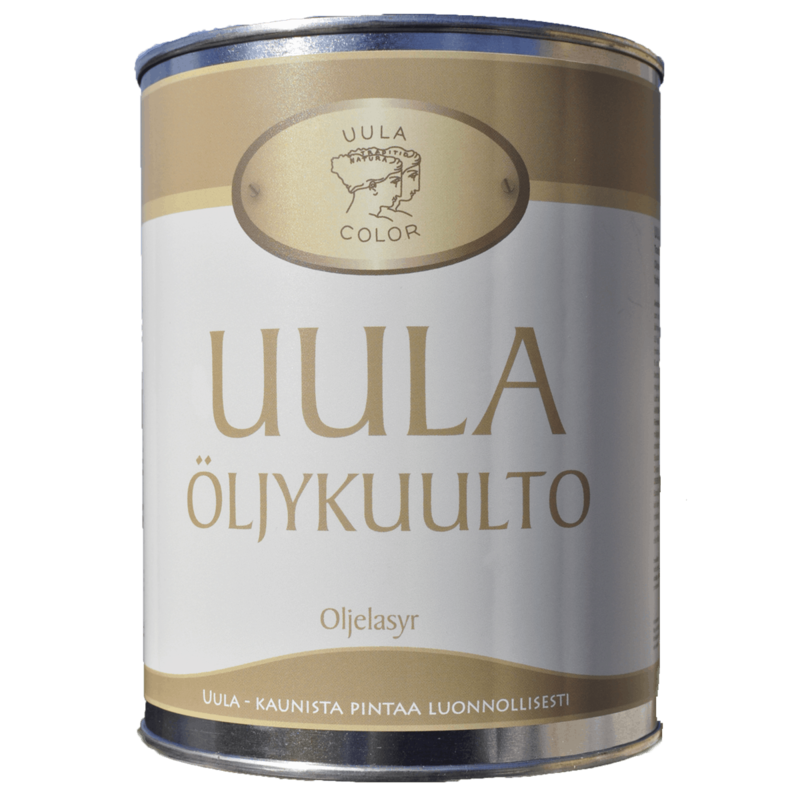 Traditional glazing oil paint made of boiled linseed oils and natural resins. protects from moisture and dirt in both dry and damp conditions. under cover. Suitable also as a binder for glazing, graining and decorative colours. 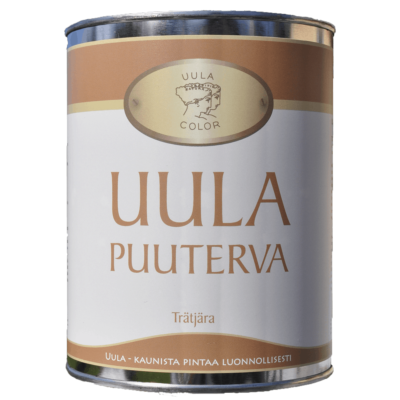 varnish or linseed oil paint. Coverage : Planed timber 12–15 m2/L, rough sawn timber 8–10 m2/L. Contains: VOC max. 400 g/L.